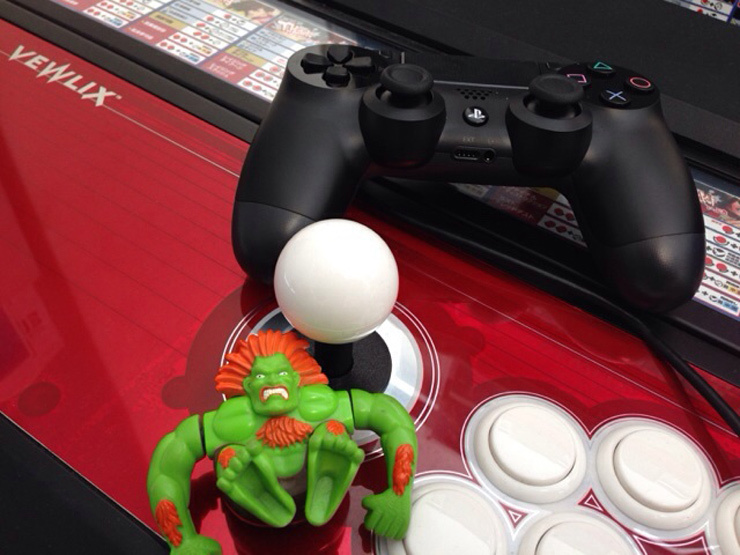 Fifth Ultra Street Fighter 4 Character To Be Revealed in March at Local Fighting Game Tournament. For those of you that don’t care about Ultra Street Fighter 4, then, hop off I don’t have time to waste on you. But for those of you that do care then here is some news for you. 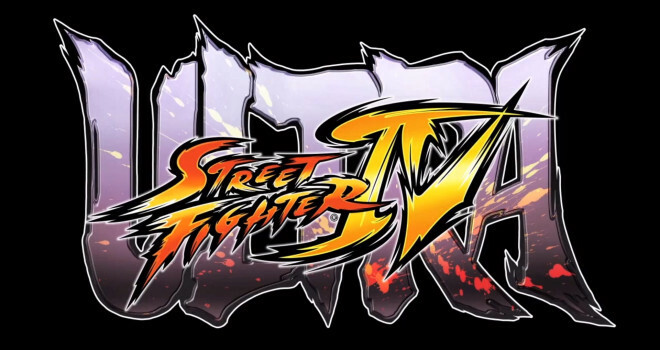 It has been confirmed by Capcom that the highly anticipated fifth new character in Ultra Street Fighter 4 will be revealed soon in fact we have a confirmation date of sorts.